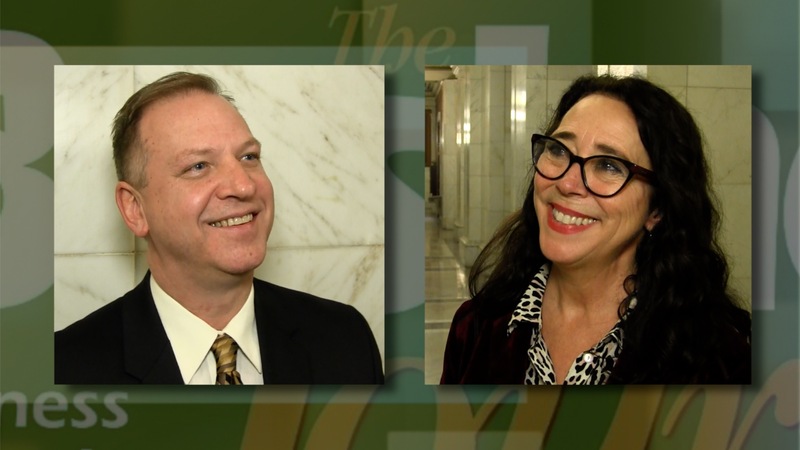 State Reps. Michele Lepore-Hagan and Don Manning discuss legislation aimed at curbing the impact of land contracts that they are sponsoring along with state Sens. 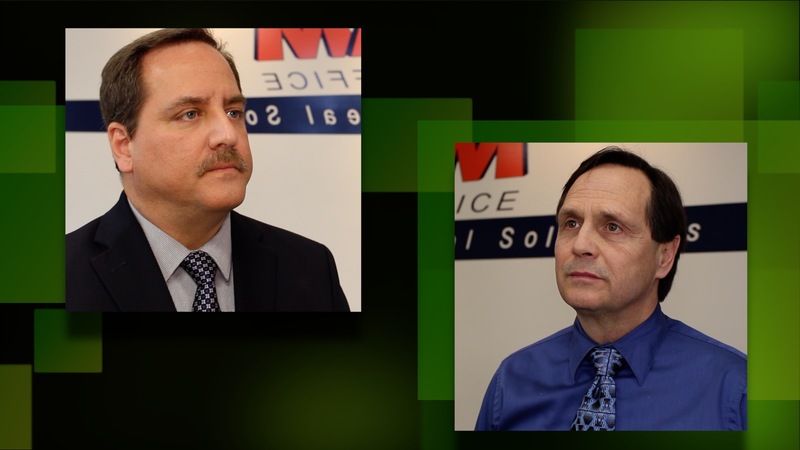 Sean O’Brien and Michael Rulli. 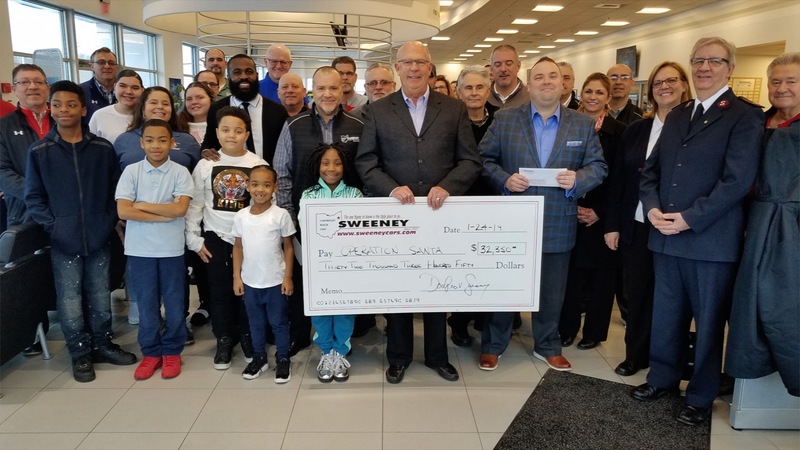 Sweeney Chevrolet Buick GMC presents The Boys & Girls Club of Youngstown and The Salvation Army in Mahoning County a check for more than $32,000 raised through their Operation Santa campaign. 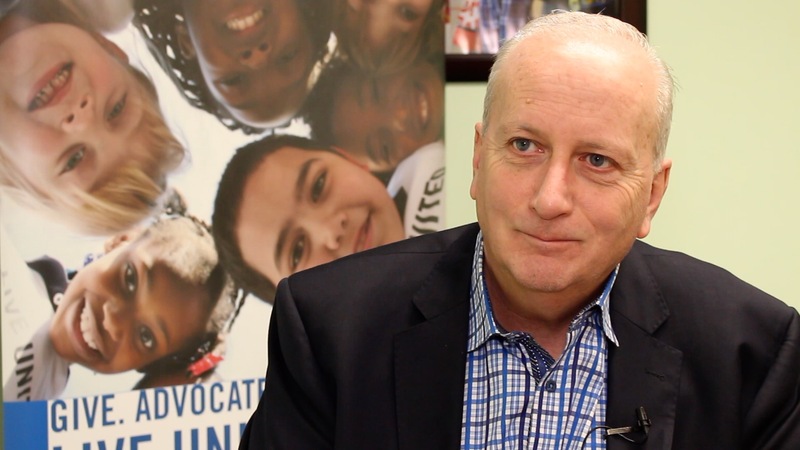 President Bob Hannon discusses United Way's shift from fundraiser to community impact organization, and the work it's doing in area schools. 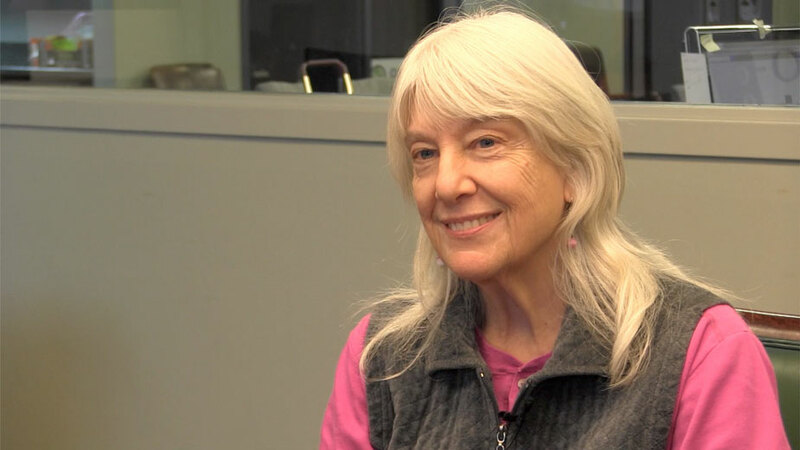 Clare Puskarczyk says tap therapy can help former prisoners alleviate the symptoms of PTSD. 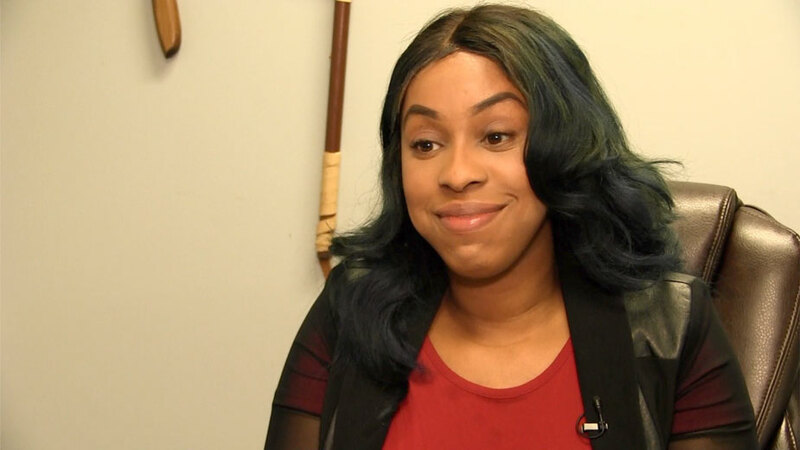 Housing Director of United Returning Citizens, Shalise White, discusses the misconceptions ex-felons face in the workforce. 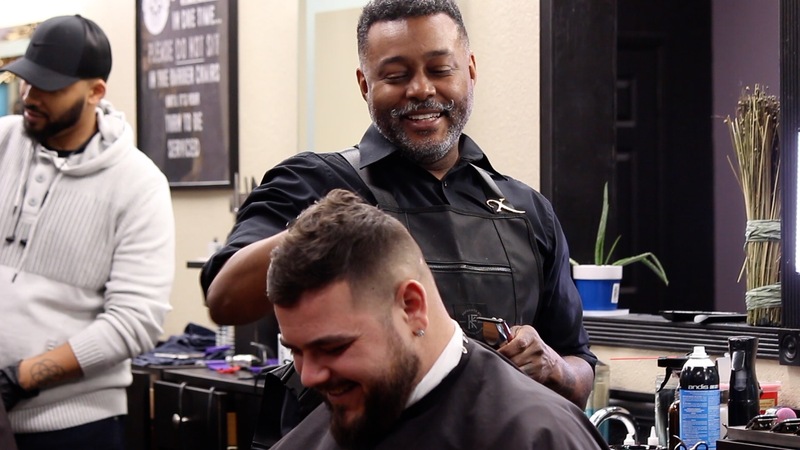 The owner of Excalibur Barber Grooming Lounge in Boardman, Kelan Bilal, talks about why old-school barber shops are coming back and the benefits of "groom therapy." 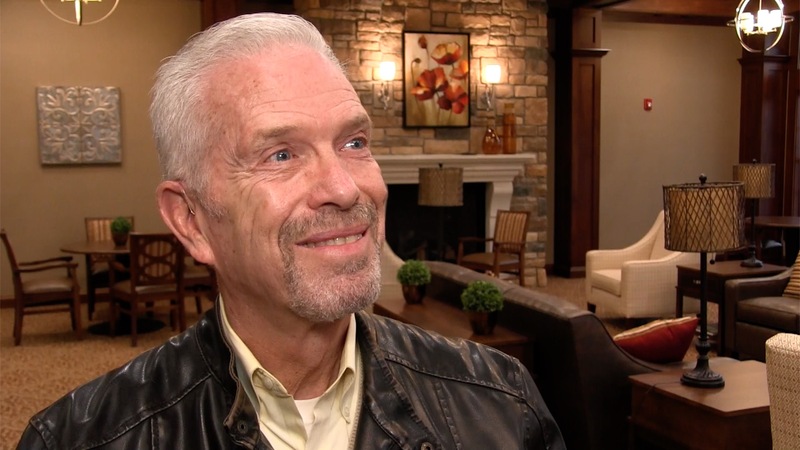 Congressman Bill Johnson discusses the partial government shutdown and what it will take to reach an agreement. 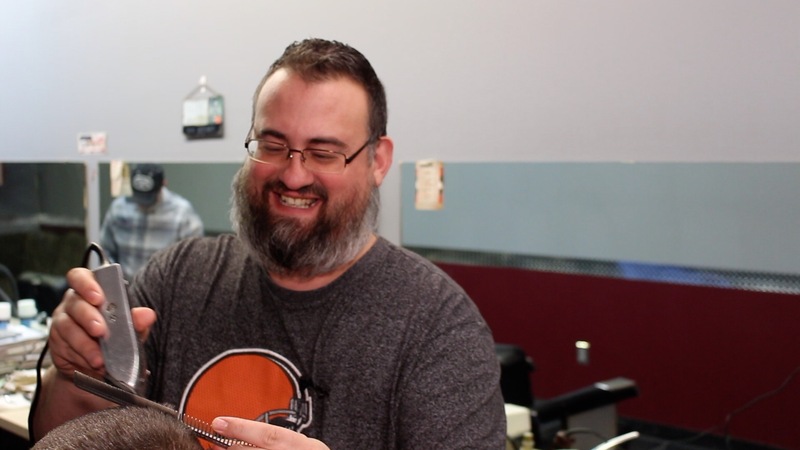 The owner of Look Sharp Barber Shop in Warren talks single blade versus multiple blade razors, barber shops versus salons, and why more men are returning to the barber's chair. 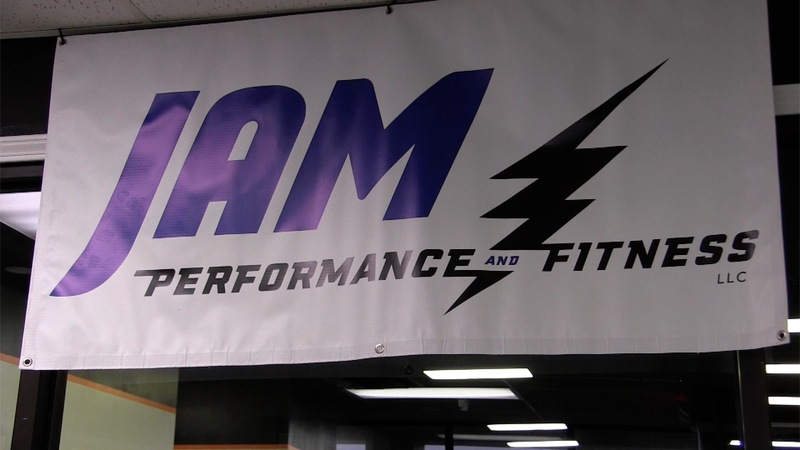 Co-owners Marlin Palich and Jeff Wurster discuss classes and fitness philosophy leading up to the grand opening this Saturday.